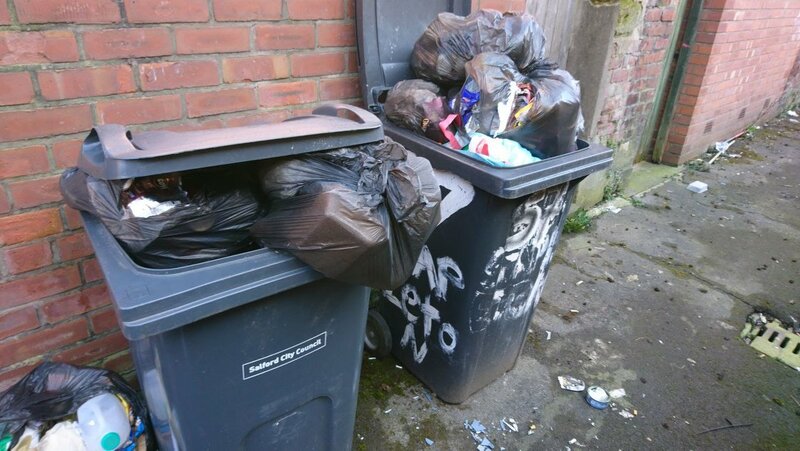 Nearly 3,000 litter louts are caught in Manchester yearly despite the city council’s recent £14.5m crackdown on anti-social behaviour. On-the-spot fines of £80 are handed out to people caught littering and 700 new litter bins have been installed in the city centre, including 40 recycling bins, to tackle the problem. Adverts have been placed on pavements and community groups who are undergoing their own clean up operations have been provided with grants as part of the council’s anti-litter scheme. To help tackle the problem, voluntary groups and companies such as Binzilla UK, who say they are ‘committed to providing a greener world for future generations’, are rallying to clean up the streets and oceans by encouraging people to take responsibility for their litter and recycling. Some environmentalists are convinced that by 2025 there will be more plastic in the sea than fish if people don’t start taking responsibility for recycling. Some community groups go around cities collecting rubbish councils don’t and make sure it is recycled.